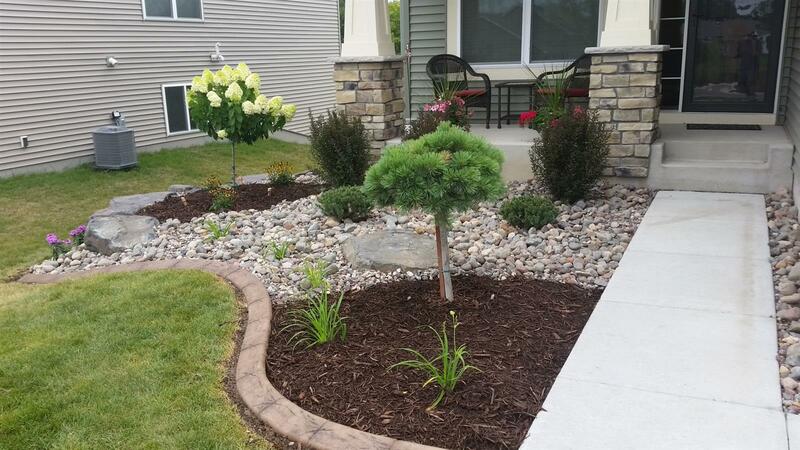 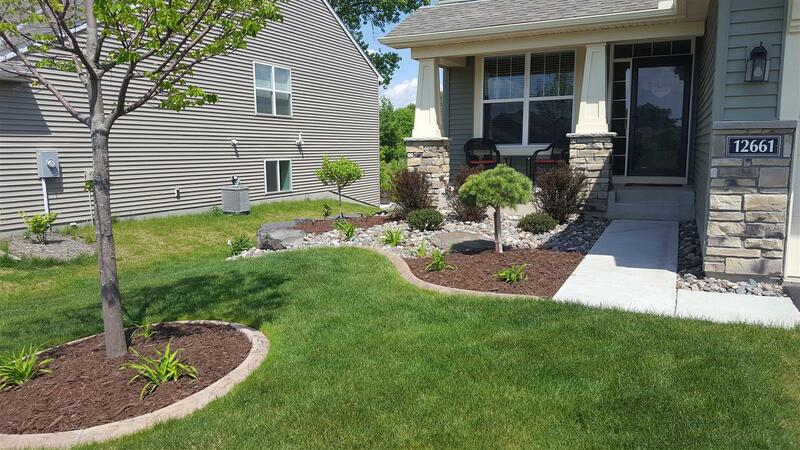 We specialize in creating low-maintenance gardens and planting beds for both front yards and back yards. 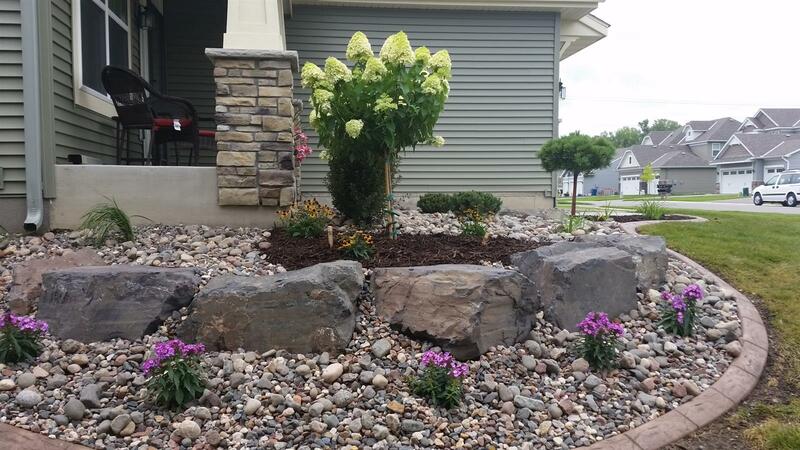 We install a wide variety of slow-growing, compact shrubs and perennial flowers that require minimal maintenance. 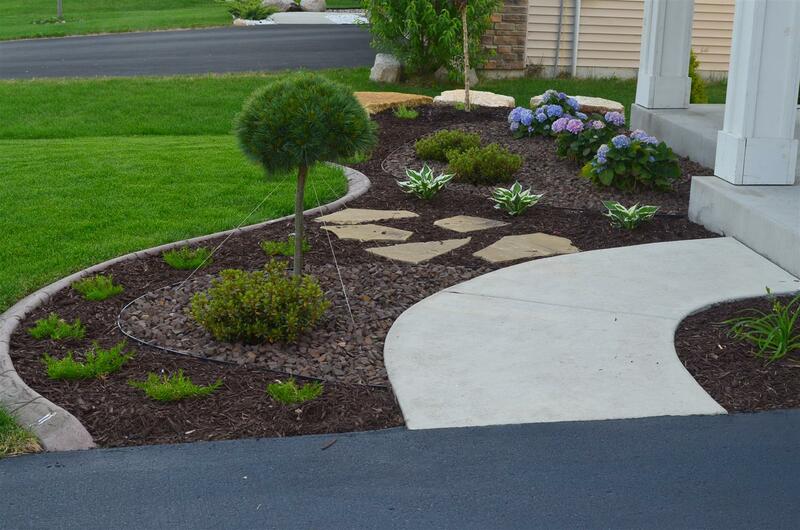 Our gardens and planting beds feature a wide range of edging options including; natural stone, bullet edging and poured concrete curb edging. 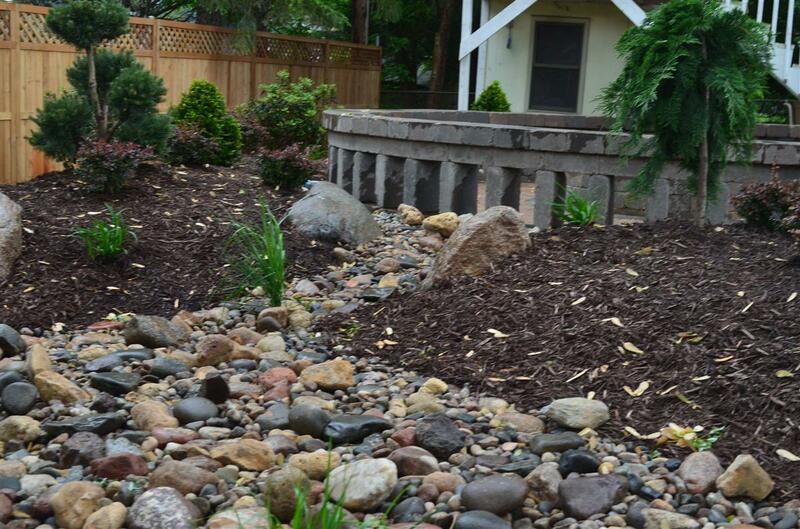 We will create a front or back yard landscape that is both beautiful and sustainable. 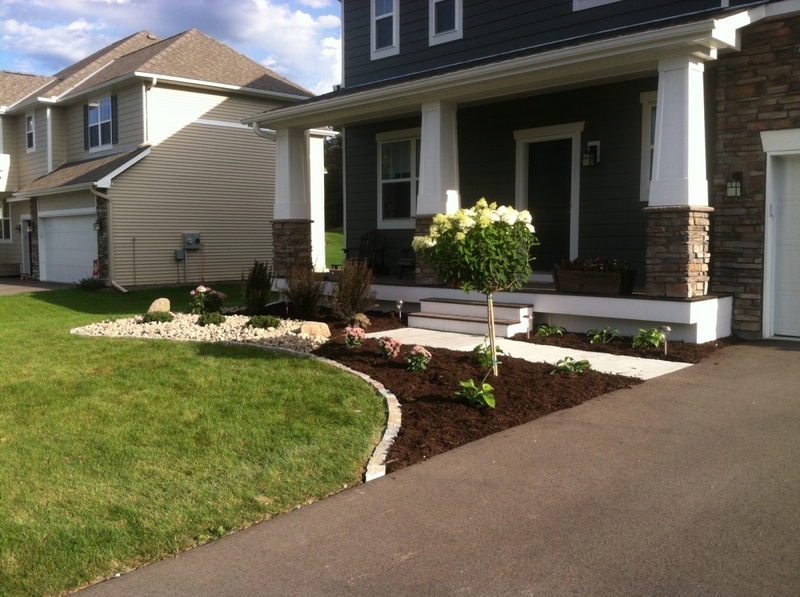 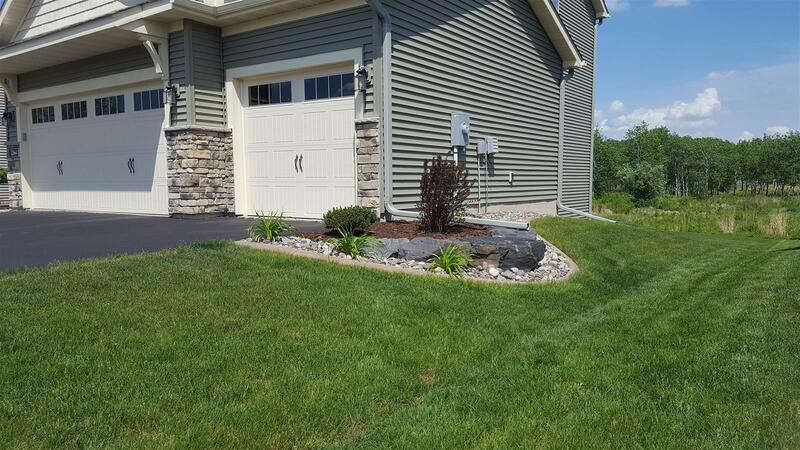 Contact us today to start designing the dramatic curb appeal that you dream of!